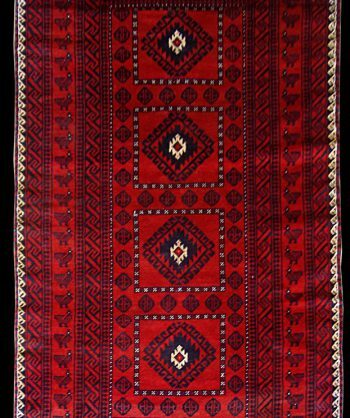 Tags: Animal Print, Antique, Made in Iran, Tribal, vegetable dyes, Wall Art, Wool. 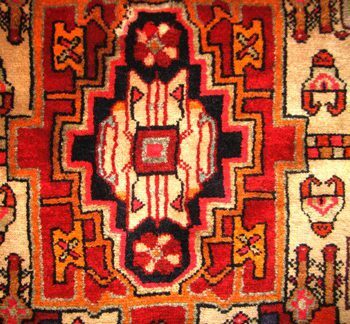 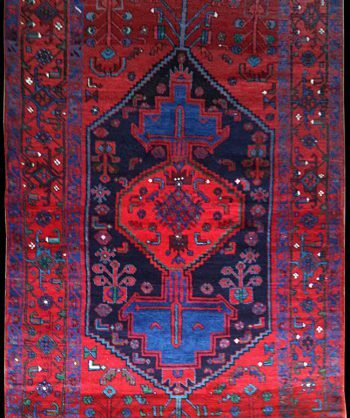 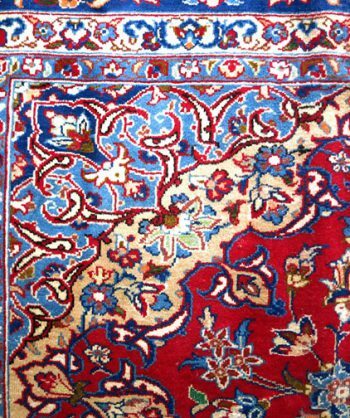 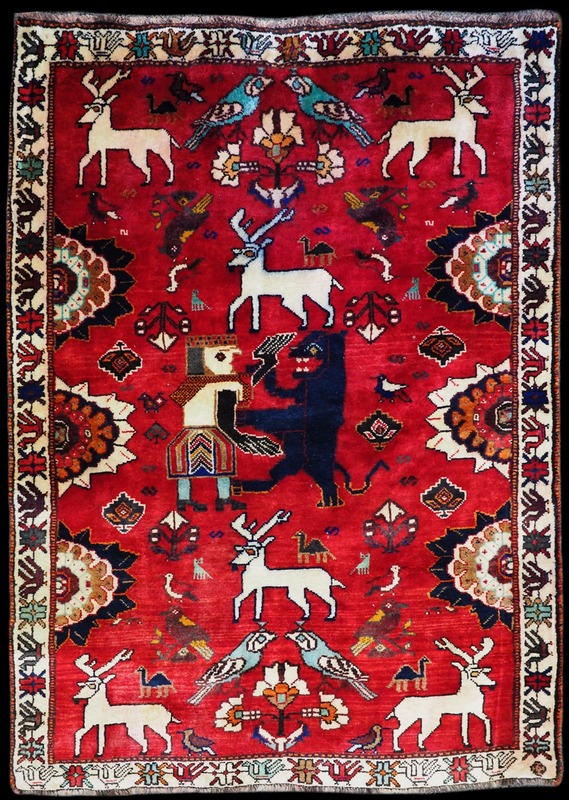 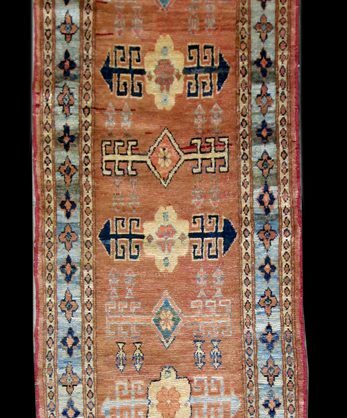 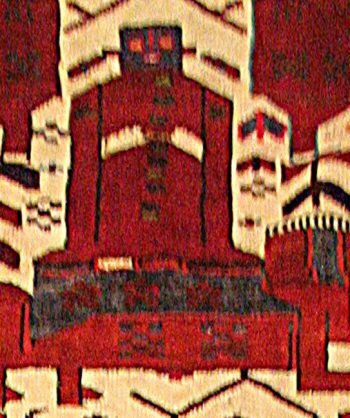 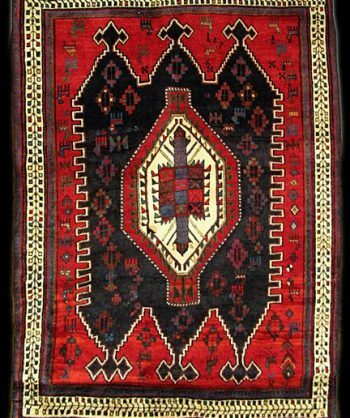 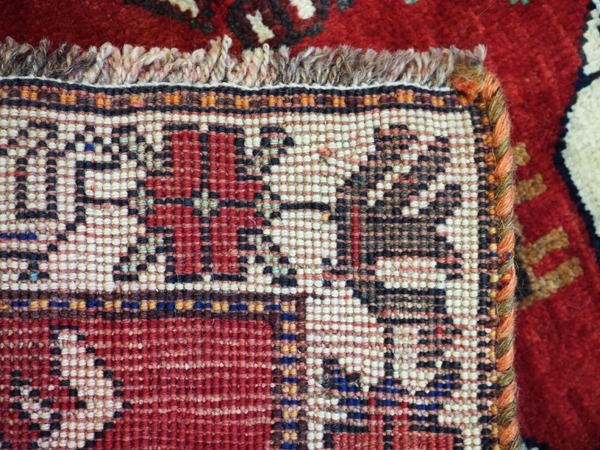 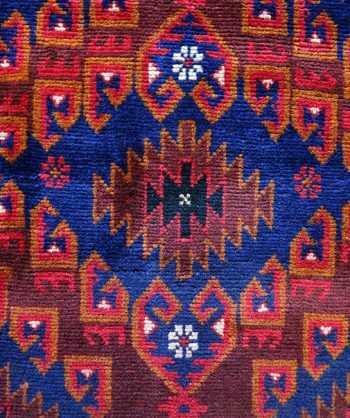 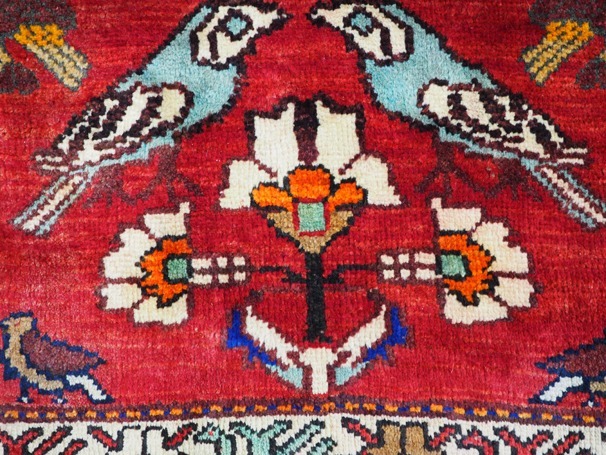 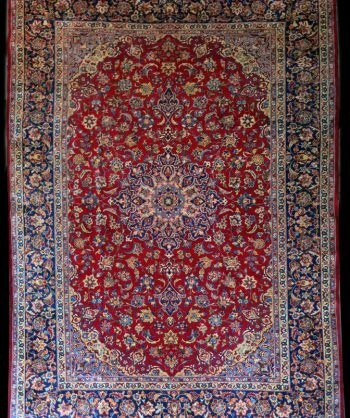 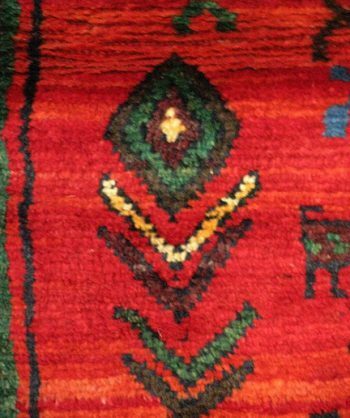 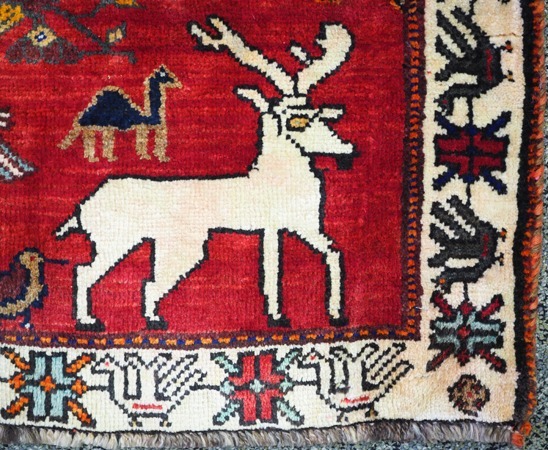 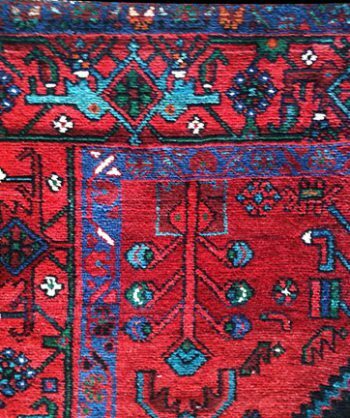 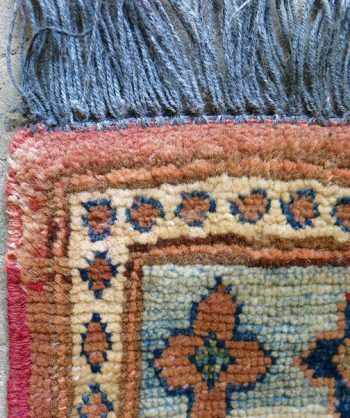 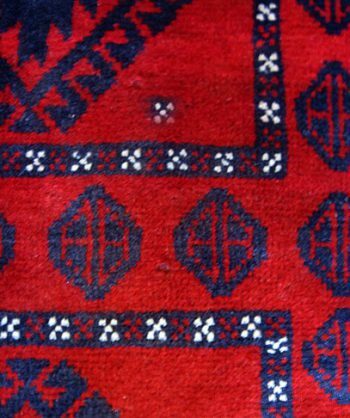 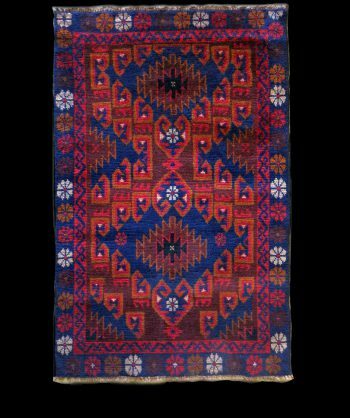 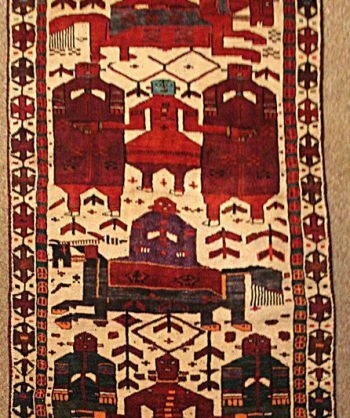 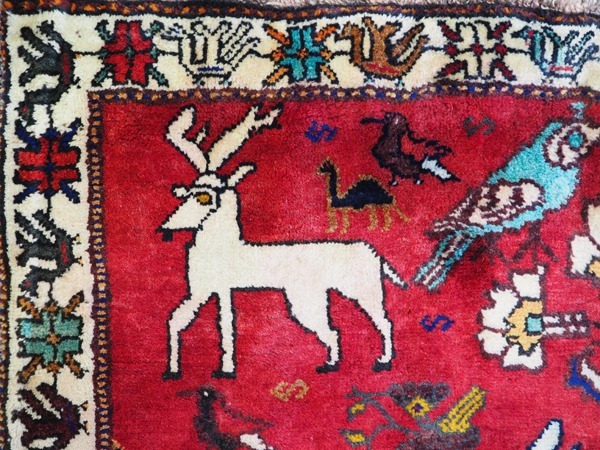 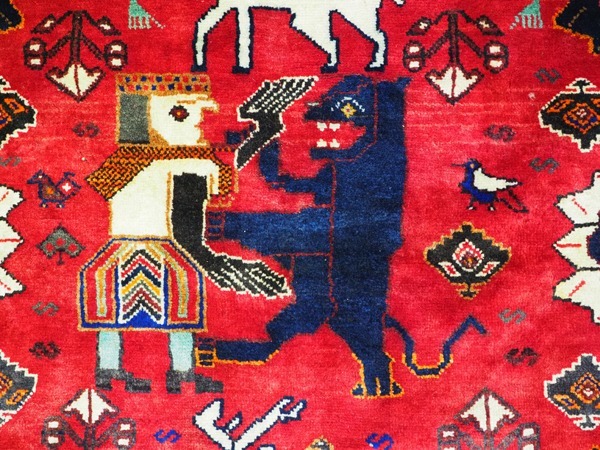 This Persian Carpet was hand knotted in the 1930’s by Nomads in one of the villages anround the mountains of Qashai. 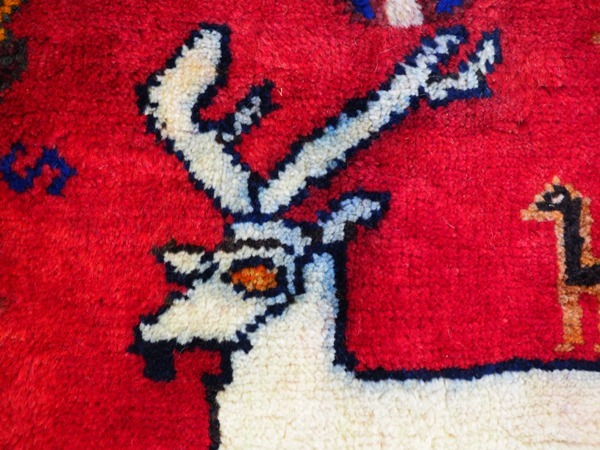 It is 100% wool.